Jan 27, 2016 in "Rivers of Light"
Rivers of Light is just a few months away from opening and these latest photos show considerable progress on the seating areas either side of the water. Seating is divided into two sections, one on the side of Expedition Everest, and the other in front of Finding Nemo. In keeping with the rest of the park, designers have gone to lengths to integrate the seating in a way that fits the surroundings. The control towers and support buildings are being equally well themed. 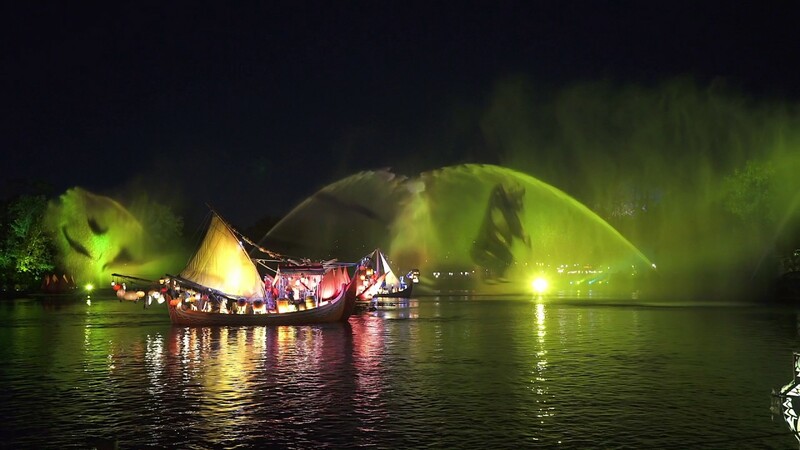 Disney has not yet announced an opening date for Rivers of Light, but internally the company is recruiting operational cast members, and backstage rehearsals have been going on for months. A timeframe of March to May remains the most likely for the debut of the show. 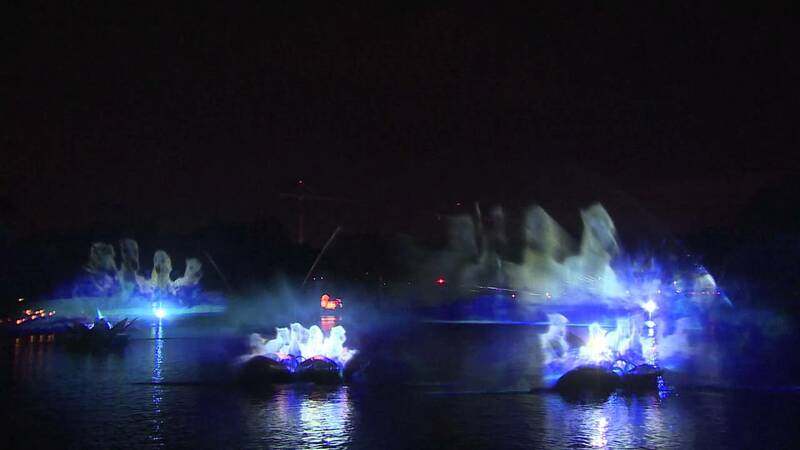 More from "Rivers of Light"